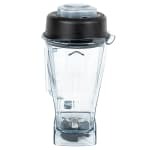 This blender container is compatible with BarBoss® and Drink Machine Vitamix blenders, as well as the discontinued Touch & Go Blending Stations. The included lid features a vented, easily removable lid plug, so steam can be released or ingredients can be added during blending. 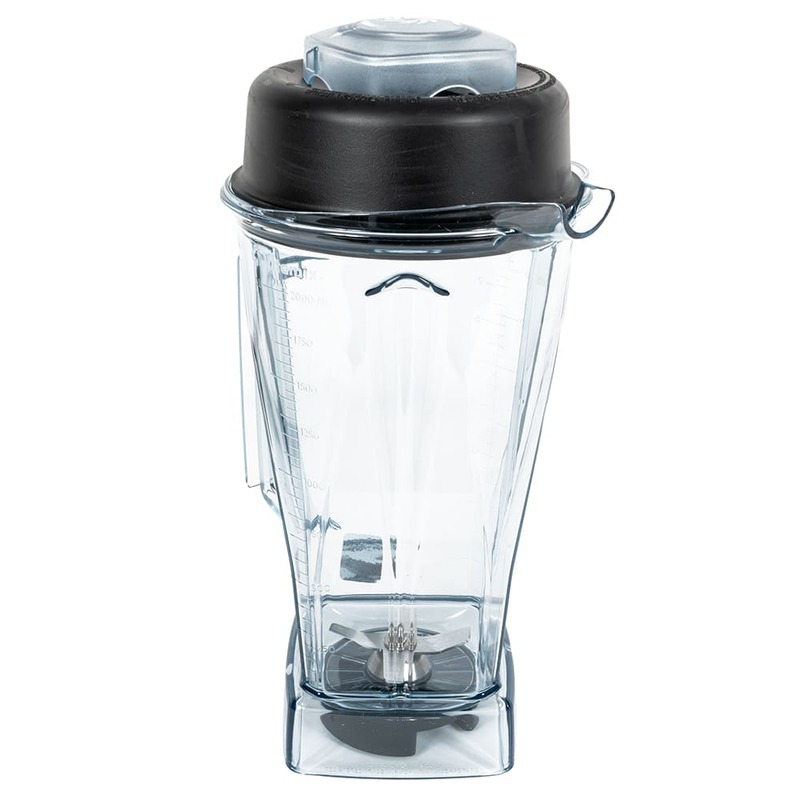 The container includes an ice blade assembly, making it ideal for use with frozen drinks. 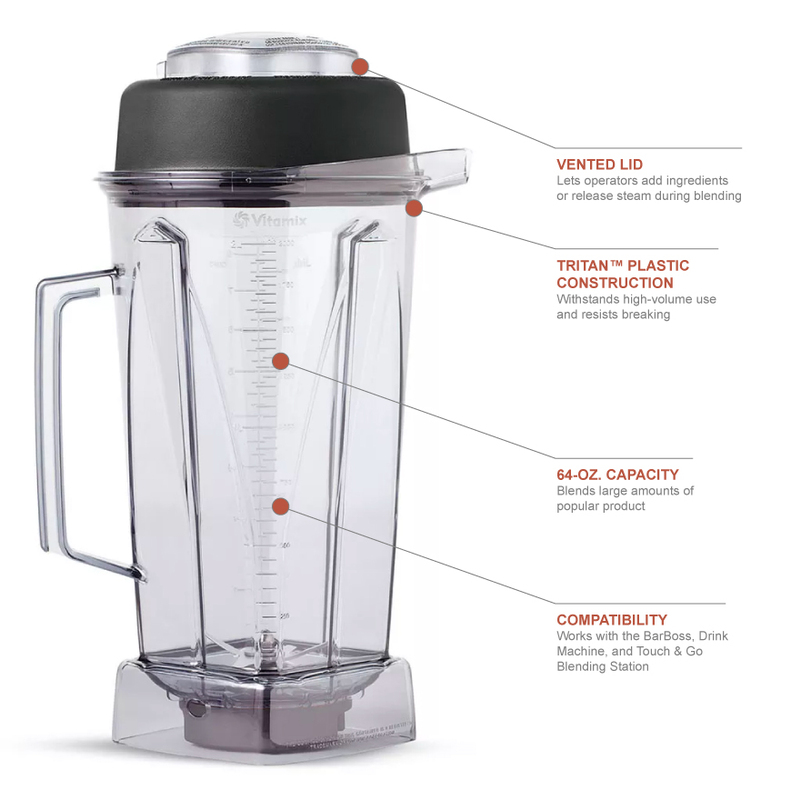 The Vitamix 756 blender container has a capacity of 64 ounces, allowing you to make multiple drinks at once when needed. The shatter-proof clear plastic construction makes monitoring blend consistencies simple and ensures durability for commercial use. "Thing are great. I am so happy that u got me right part. Thank you so much." "The container arrived ahead of schedule and works fine. Thanks!" "Not complicated I ordered it got delivered on schedule and it was what I ordered simple as that!!!" "Product as in the details, fast delivery"